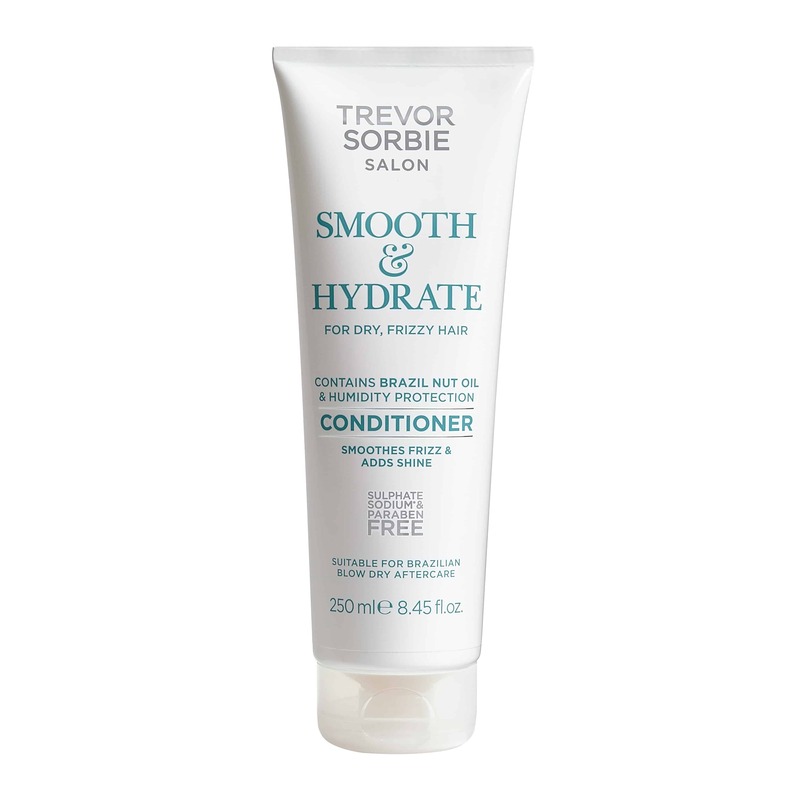 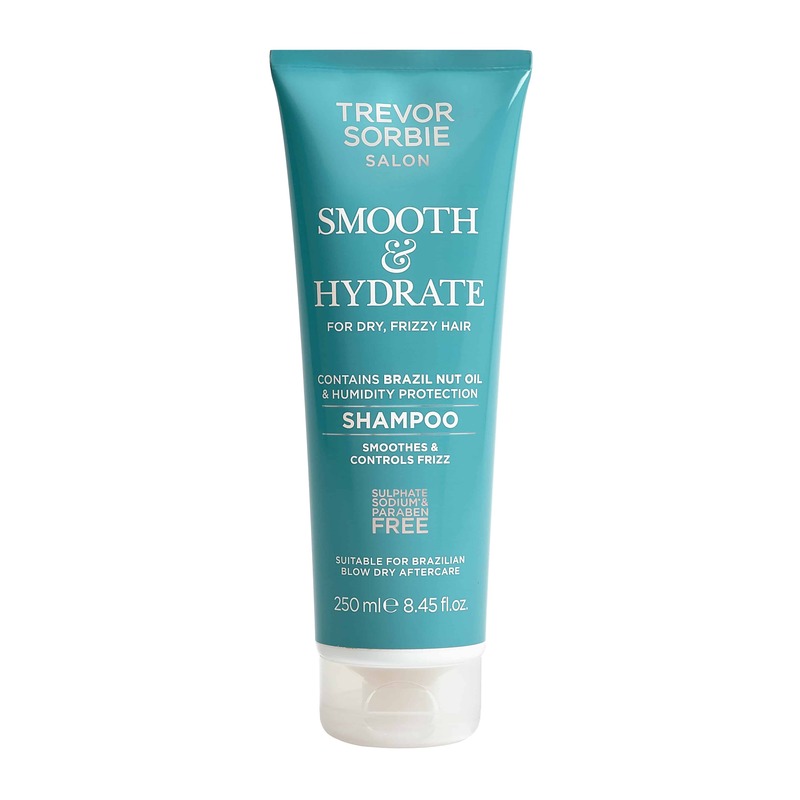 This conditioner smoothes and controls dry, frizzy hair whilst adding beautiful shine. 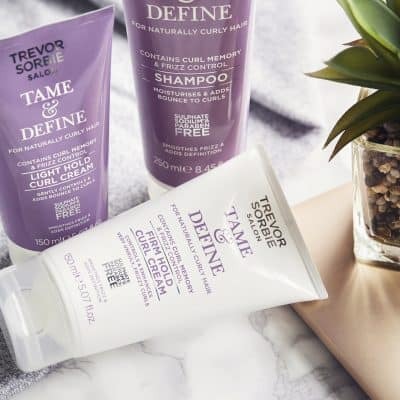 Perfect for salon smoothing & straightening treatments aftercare, this range contains Brazil Nut Oil and Humidity Protection to fight frizz and add shine. 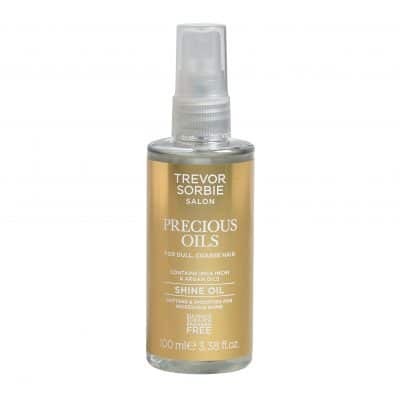 Aqua (Water), Cetearyl Alcohol, Cyclopentasiloxane, Cetyl Alcohol, Cetrimonium Chloride, Parfum (Fragrance), Phenoxyethanol, Dimethiconol, Amodimethicone, Benzyl Alcohol, Behentrimonium Chloride, Trideceth-12, Hydroxyethylcellulose, Hydroxypropyl Guar Hydroxypropyltrimonium Chloride, Hydroxypropyltrimonium Hydrolyzed Corn Starch, Polyquaternium-10, Limonene, Bertholletia Excelsa Seed Oil, Disodium EDTA, Glycerin, Citric Acid, Dehydroacetic Acid, Linalool, Geraniol, Sodium PCA, Sodium Lactate, Arginine, Aspartic Acid, PCA, Glycine, Alanine, Serine, Valine, Isoleucine, Proline, Threonine, Histidine, Phenylalanine.